Hey gang, what’s shakin’? You’re probably wondering what the heck happened, right? Where’s M.F.K., where’s me? Welp, here’s a little tease of what I’ve been working on. M.F.K. Book One is going to be published by Insight Comics in 2017. That’s right: soon M.F.K. will be coming to a bookstore near you! 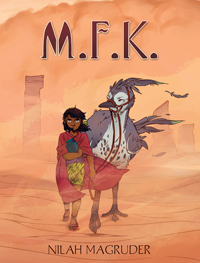 M.F.K. is a fantasy action-adventure story. It follows 14-year-old Abbie as she journeys across the country of Rojardín to return her mother’s ashes to her homeland. M.F.K. is intended for young adult audiences, ages 12 and up. Book One will be available in the summer of 2017. As for the website, for now nothing’s changing. 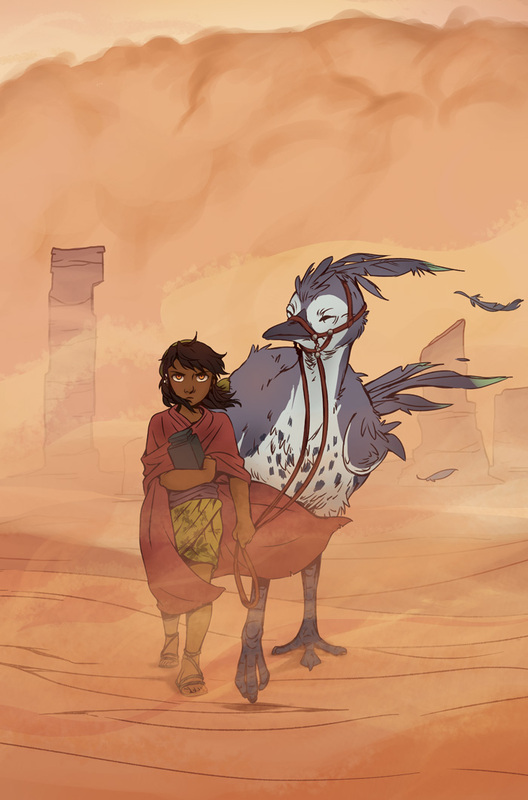 Pages will remain up, and I will be rolling into Chapter Five soon. I will keep you all updated on M.F.K. developments as I hear about them. Insight Editions is best known for lavishly illustrated art and coffee-table books on pop culture. You can read a bit more about Insight Comics and what’s in store at Publisher’s Weekly.